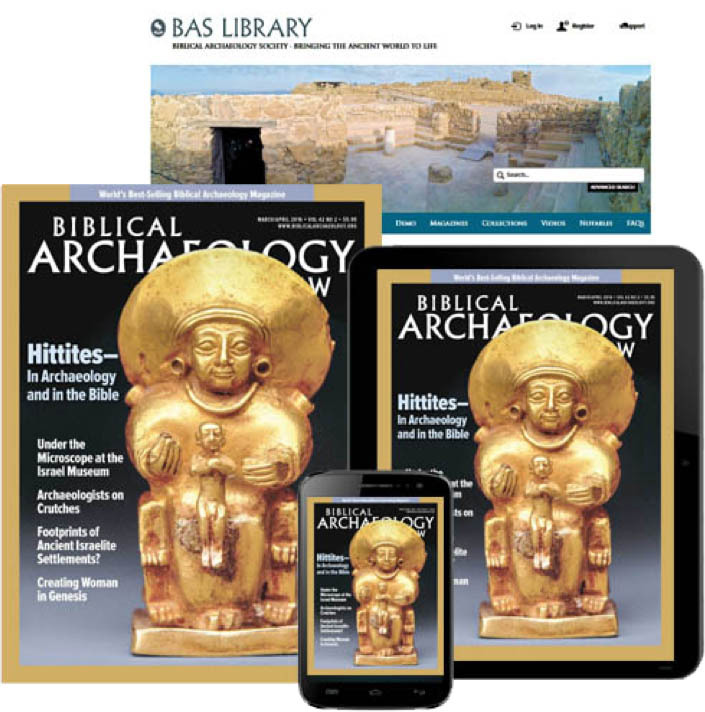 Biblical Archaeology Review is a one-of-a-kind archaeology magazine that acts as a bridge between the academic study of archaeology and a broad general audience eager to understand the world of the Bible better. 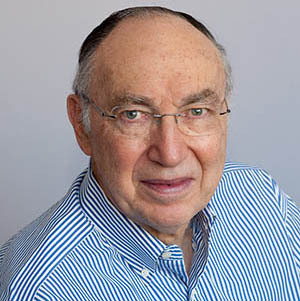 Covering both the Hebrew Bible and the New Testament since its beginning in 1975, BAR is the leading nonsectarian forum for the discussion of Biblical archaeology. Articles by top scholars are written for the layperson, and archaeological news, trivia, and games ensure that even the most serious scholars enjoy reading the latest issue of BAR. Email the editors with questions or comments on the latest issue of BAR.